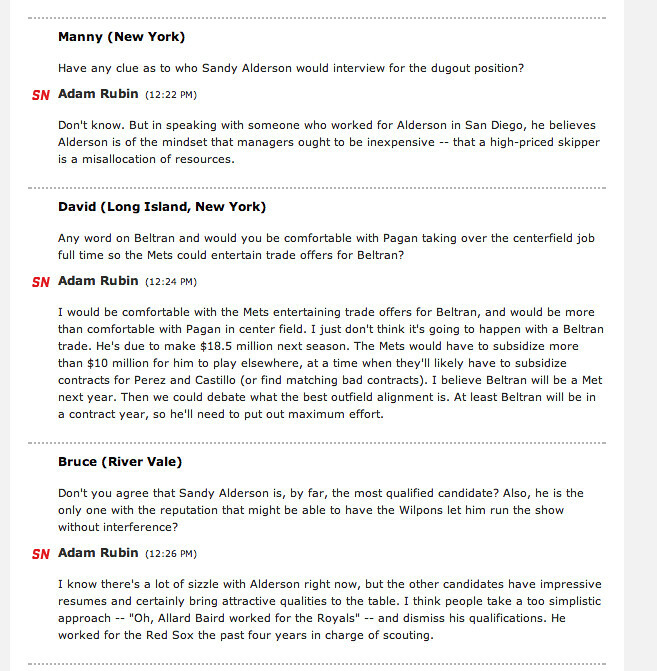 In regards to another question as to whether Adam’s interview for the GM position has been setup yet, he did state that he was “under contract“. Sounds like he’s still “Lobbying” for a position. Where’s Omar?